and delivered back to you, clean, at the tap of a button. Aren’t you tired of doing your own laundry? Couldn’t you spend all that time doing something more productive? YOUR CLEANERS ONLINE was designed for you to free up time while we do all your washing, folding, and laundry-lugging for you. We wash every order separately, with the best detergents, so that your order never gets mixed with someone else’s. Basically, let us do all the work for you so you can get back to your life! We’re dedicated to providing you the best service possible. 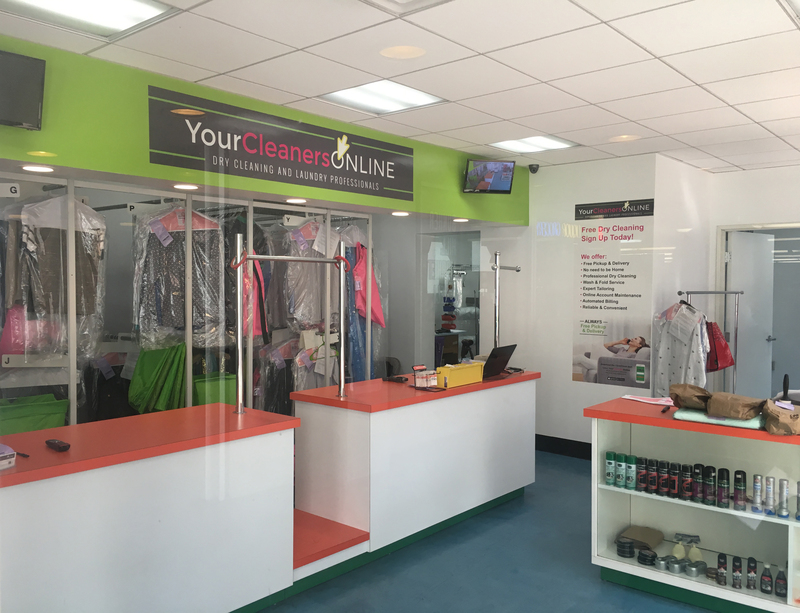 To become a Your Cleaners Online customer, all you have to do is create an account and schedule your first order. On pickup day, bring your items to front door at the scheduled time, and two days later, your laundry will be ready for pickup, washed, folded, and packed to perfection. We aren’t a subscription based company, you only pay when you need us. We want to make life easier for you!